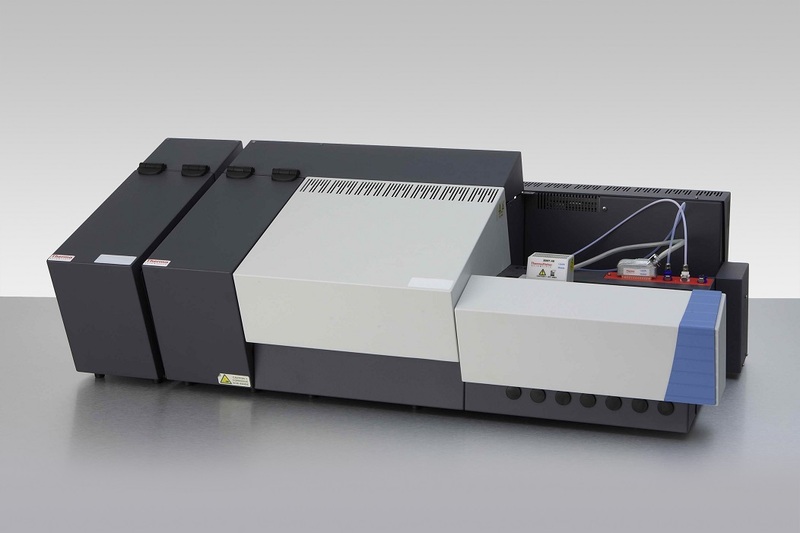 Total Sulfur Analyzer for solid, liquid and gas samples. The website is an initiative of Trace Elemental Instruments, Delft, the Netherlands. Our company is located in the exact same building as the former renowned companies Euroglas B.V. and Thermo/Euroglas B.V. (part of Thermo Scientifictm). © Copyright 2019 TE Instruments All rights reserved.